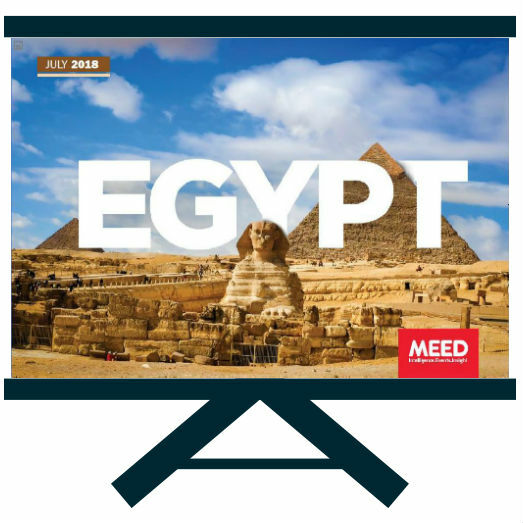 Egypt Projects Market 2019 analysis will help you to create strategy and business plan for the years ahead. Egypt will face many substantial social, economic and political challenges for many years to come. 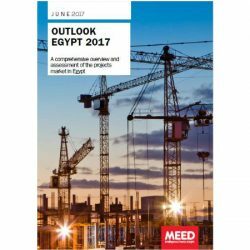 But the turnaround of the giant Egyptian economy over the past three years is one of the region’s emerging success stories. With a huge programme of capital projects, Egypt offers a strong pipeline of potential project opportunities across all sectors. 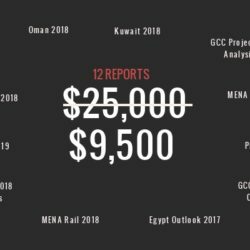 And for companies seeking to offset the recent downturn in the GCC’s projects sector, Egypt offers much to consider, particularly for developers able to bring finance that can enable public sector investment projects.